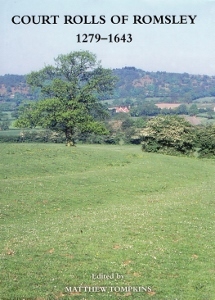 Worcestershire, like many of England's historic counties, is served by a society dedicated to the publication of historical records. 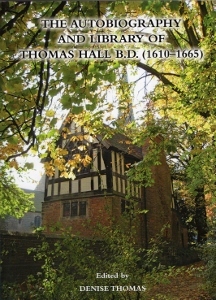 Founded in 1893, our Society was built on the work of famous Worcestershire antiquaries like Thomas Habington (1560-1647) and Treadway Russell Nash (1725-1811), whose work had already done much to illuminate Worcestershire's past. Announcement: The 2018 AGM was held in the Meeting Room at the Friends Meeting House, 11, Seward Close, 28, Cowl Street, Evesham WR11 4PL on Saturday, 13th October, 2018 at 3:00 pm. It was followed by a talk by Dr David Cox entitled: 'The Priors' registers of Evesham abbey 1520-40: insights and issues'.